Take in Sedona with a bird’s eye view and be left speechless by the scenic beauty of the land. There are a number of different Sedona air tours, including plane rides, helicopter tours, and hot air balloon adventures. Try a sunrise or sunset tour to really capture the magic of the Sedona experience. 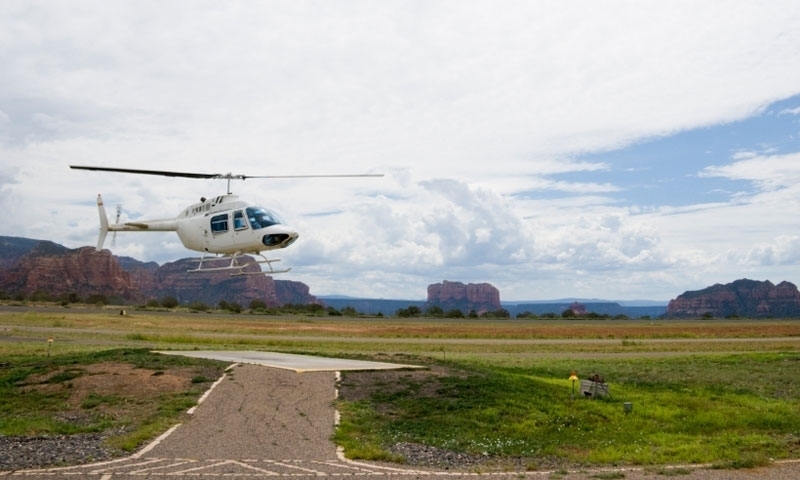 Guidance Air offers the premier helicopter tours experience of the beautiful Sedona landscape. 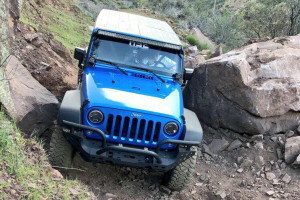 Our award-winning staff has been operating in Northern Arizona since 1998. Experience an aerial nature walk and soar high above Sedona's red rocks in a hot air balloon tour. A mile high look at Sedona, Verde Valley, and Northern Arizona. Indulge in this one of a kind experience and soar high above Northern Arizona in Sky Kings glider plane.